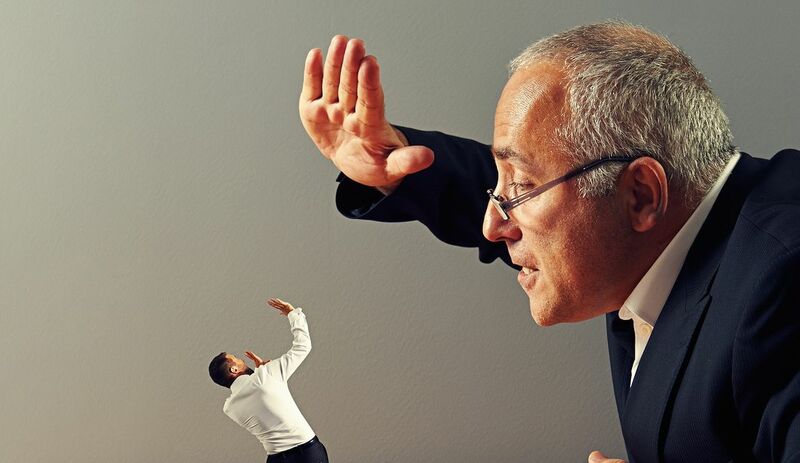 Bad employers may ignore bad managers. comes of it, it may be up to you to resolve. Many good employers today are focused on hiring for 'cultural fit' within their company. has taken place in the working world. Long-term employment is gone. your ability to navigate the talent market is your greatest career asset now. shows only around 30% of employees are strongly committed to their companies.